0% Installment Payment Plan for 24 months : RM 666.63 ? 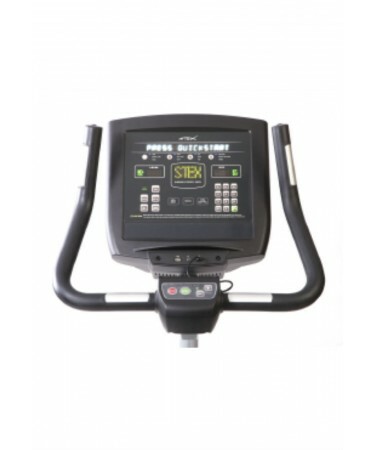 STEX's S Series is a new line of premium level of fitness equipment, featuring not only eye-catching design, but also the most advanced technological evolution as well. 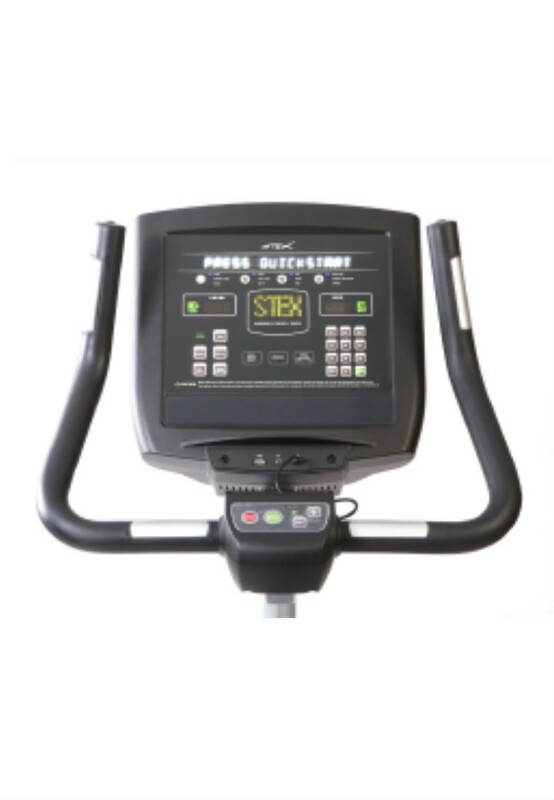 Designed for the rigors of daily use in busy workout facilities, STEX'S series cardio offer easy and convenient user-oriented interface environment and enhanced entertainment functions that maximize the enjoyment of the workout. 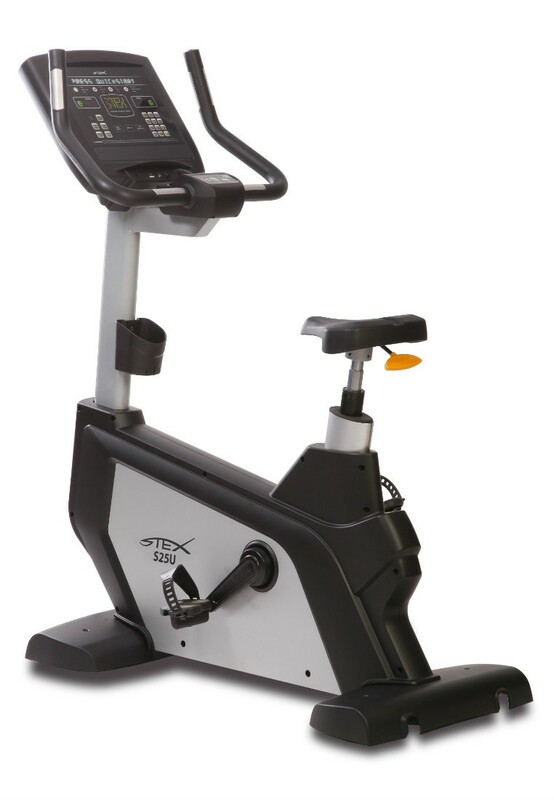 For comfort and ease of use, the STEX S25 Bike Series of bikes features an ergonomically designed seat with gas-assisted adjustment that will keep your exercisers working-out at your fitness facility for long periods. 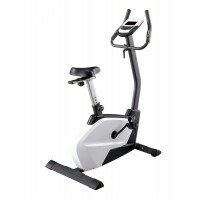 Designed with a new and simple seat adjustment, the powerful performance will give the user a totally new experience. The Ergonomic Saddle Adjustment System, first in Korea, uses a gas cylinder (standing) and a sliding rack saddle adjustment system with narrow intervals (sitting). 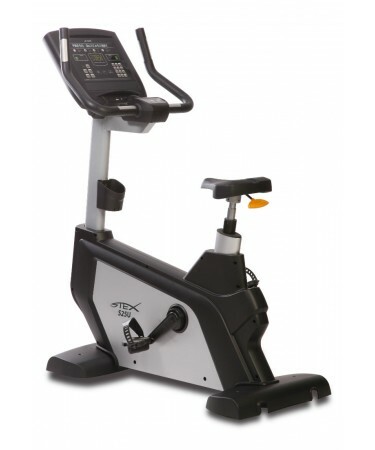 This innovation ensures the comfort of the user with the adjustment of the exercise to the physical conditions of the user. It is complimented by a new handle design that can be set to three exercising postures according to your preference. 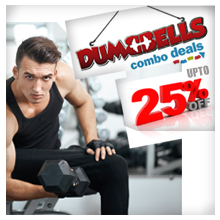 The S25 Series brings optimum results through smart exercises. 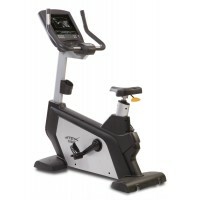 The STEX S25U Upright Bike has an intuitive, high clarity, alphanumeric white LED Message Center Display. A user-oriented graphic interface with a simple keypad design allows easy accessibility to the user. 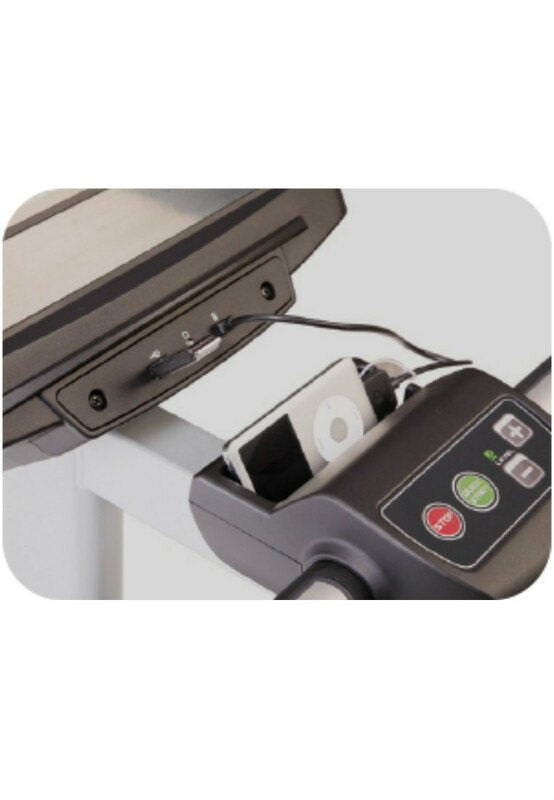 The enhanced entertainment function makes it easy to connect electronic devices such as MP3 and Ipod through a USB port. 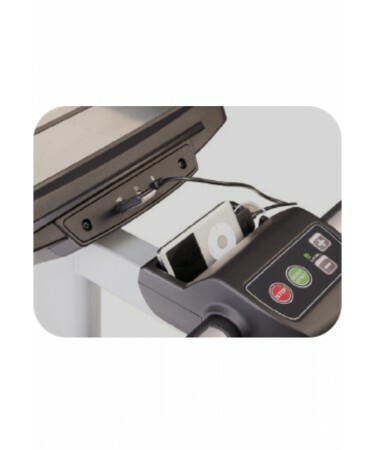 It also allows the recharging of the devices and the ability to install a personalised workout program. Any firmware upgrade can be performed via STEX downloader. 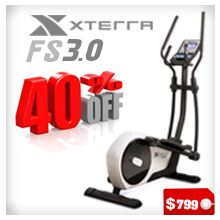 It has 16 Preset programs including Military protocols, auto start and custom programmable time limits and a display that reads Level, Time, Distance, Cal/Min., PACE, METS, Workout, VOS Score and much more.